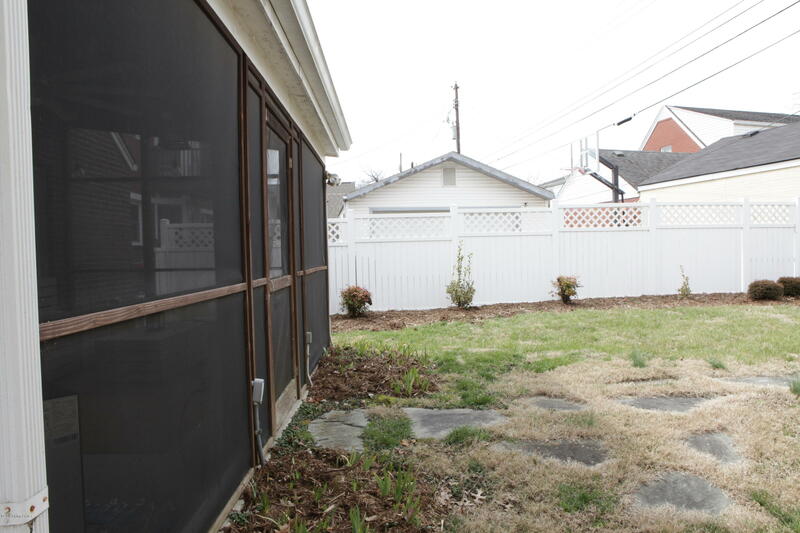 DO NOT CURB APPRAISE! 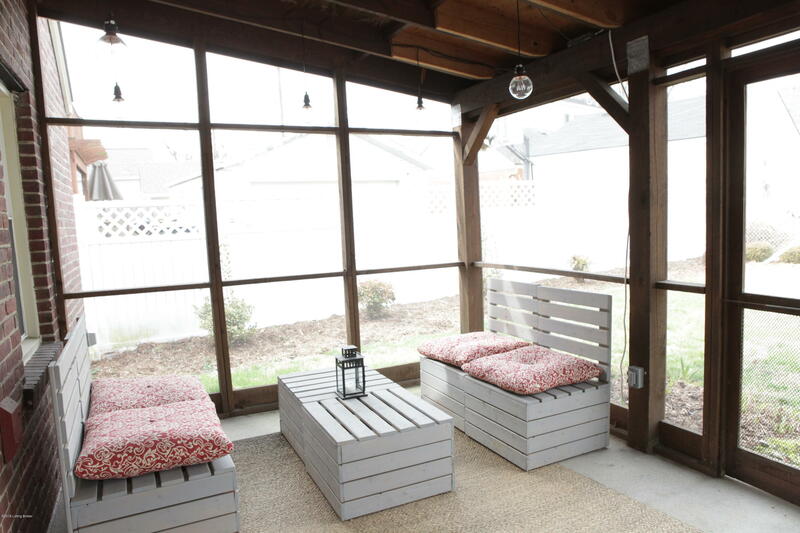 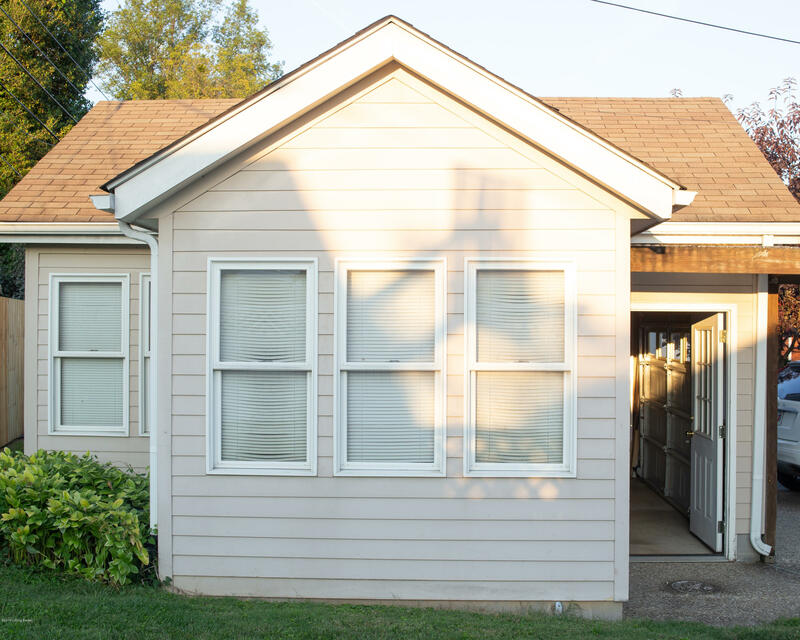 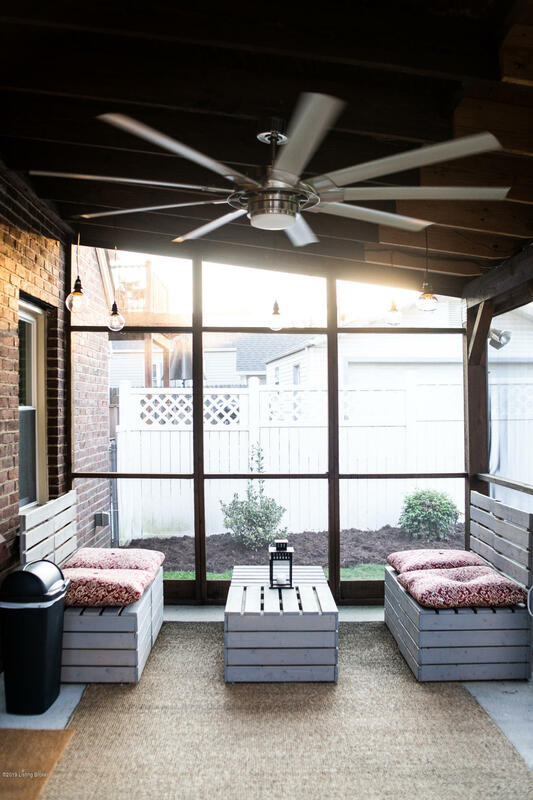 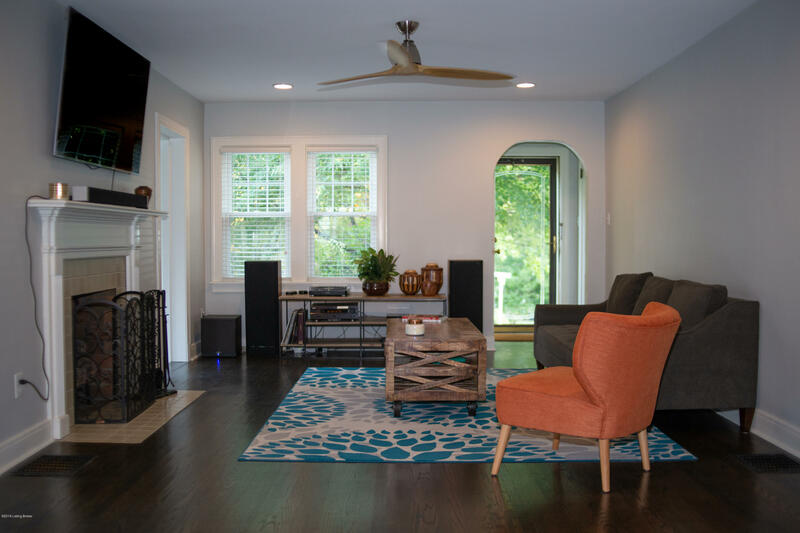 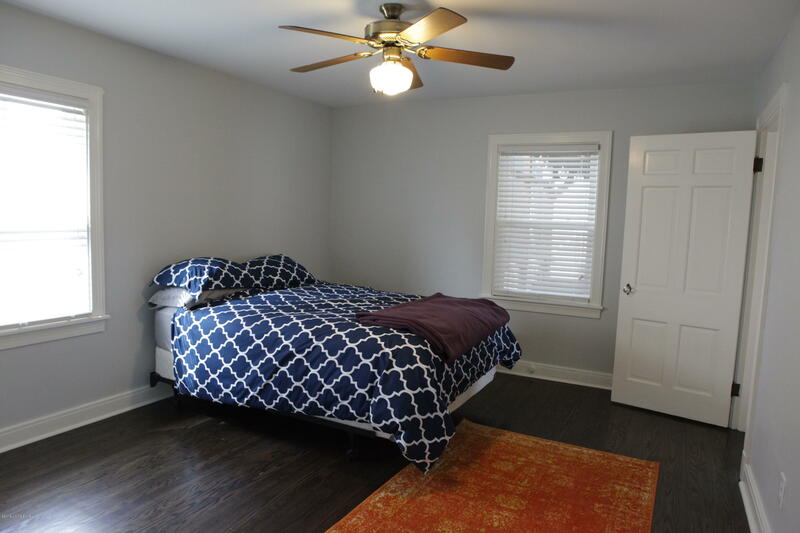 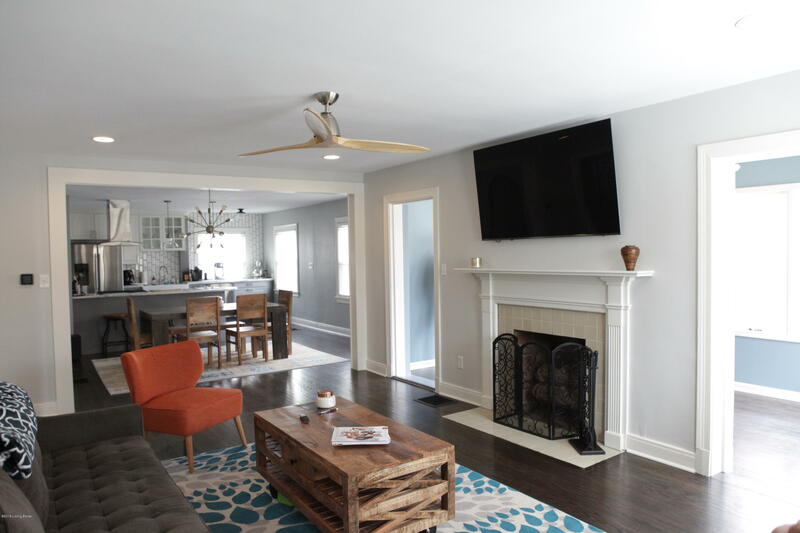 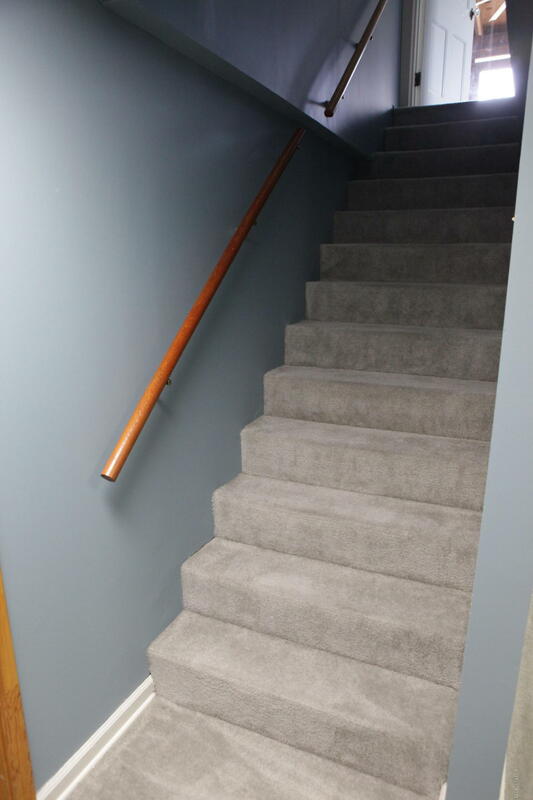 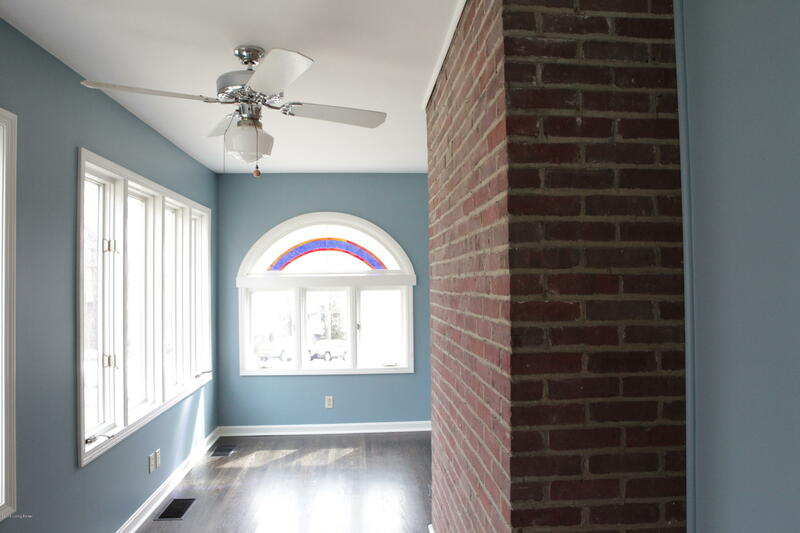 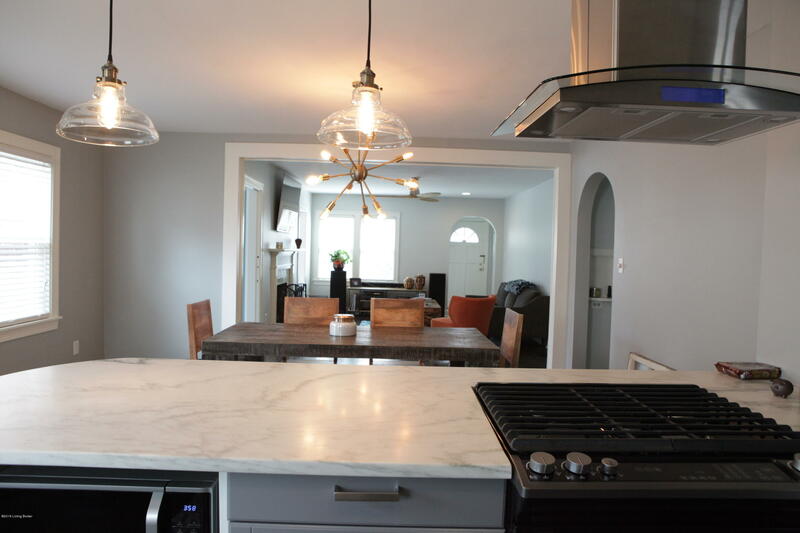 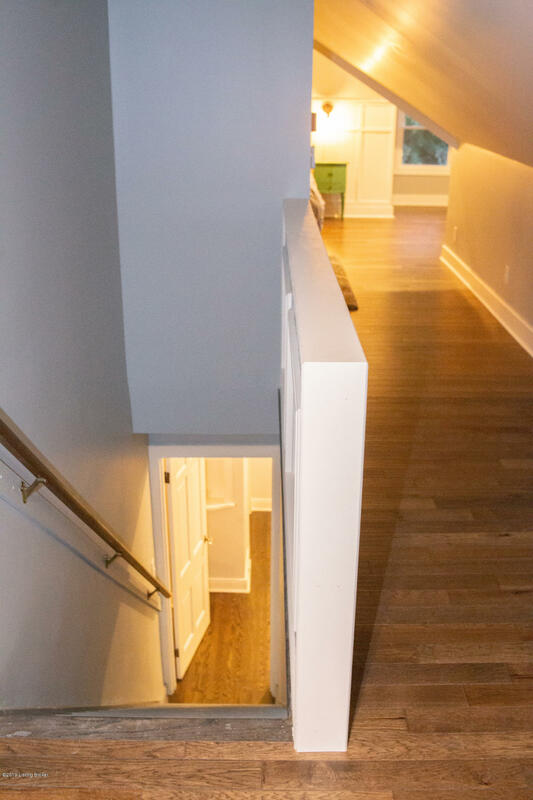 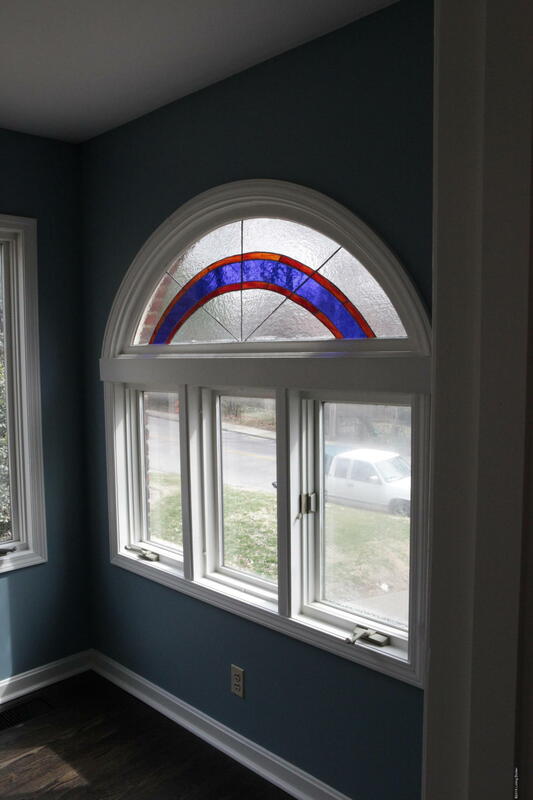 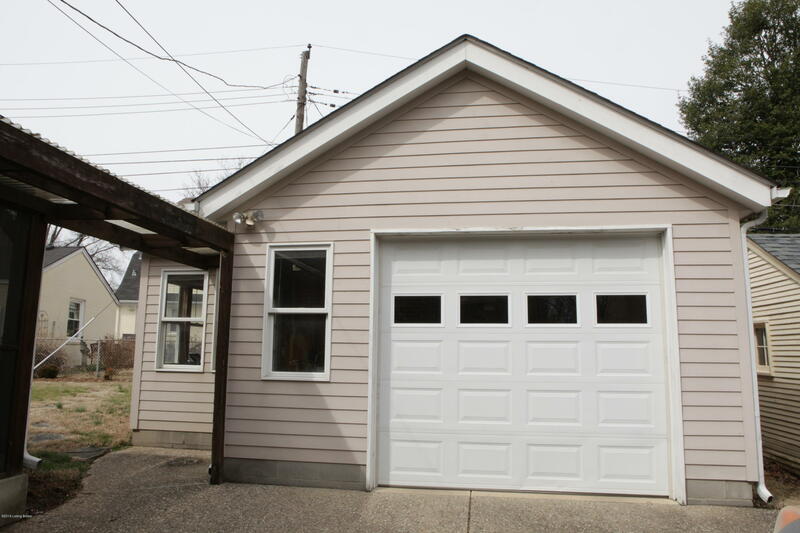 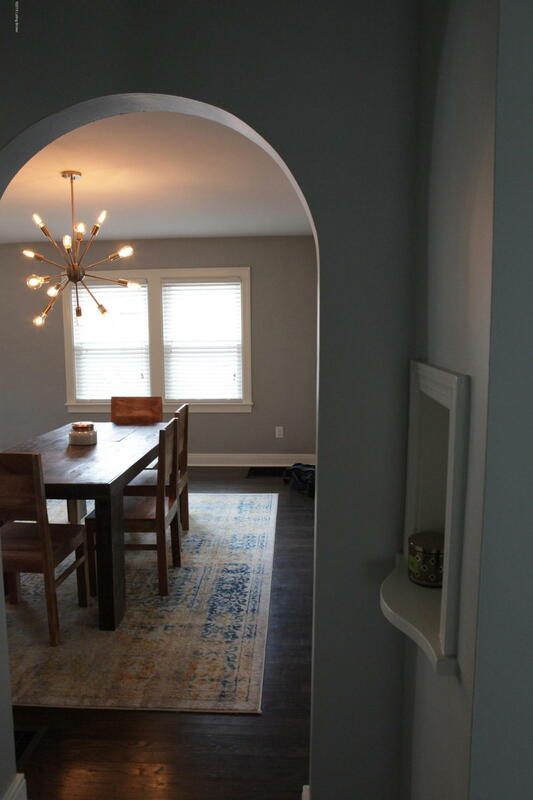 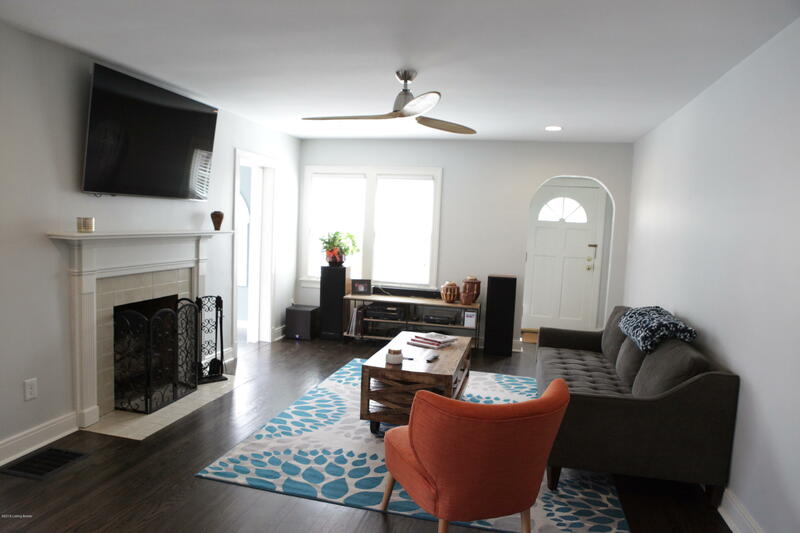 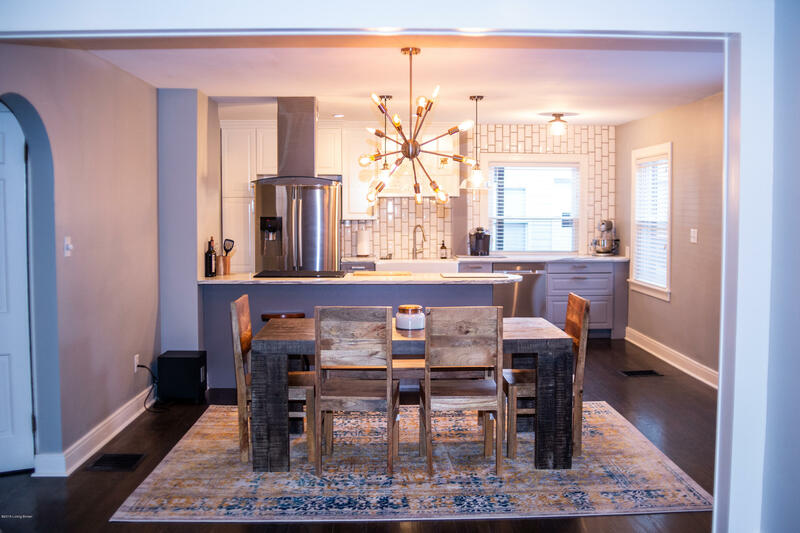 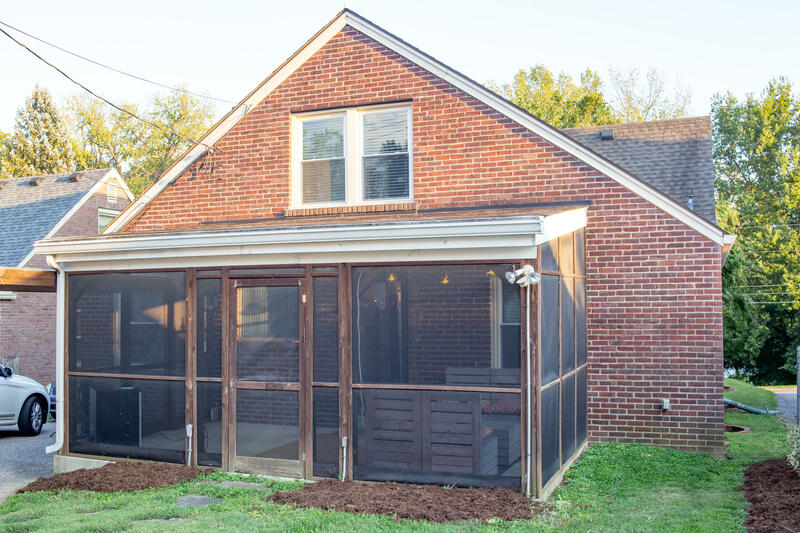 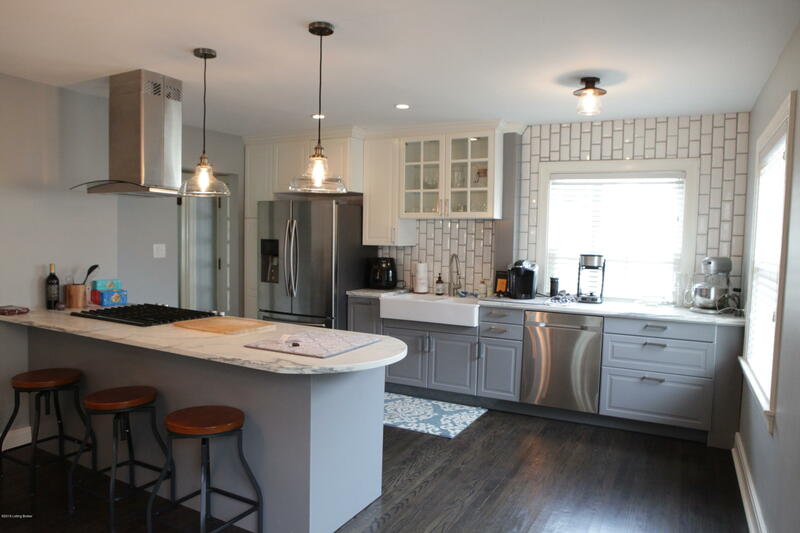 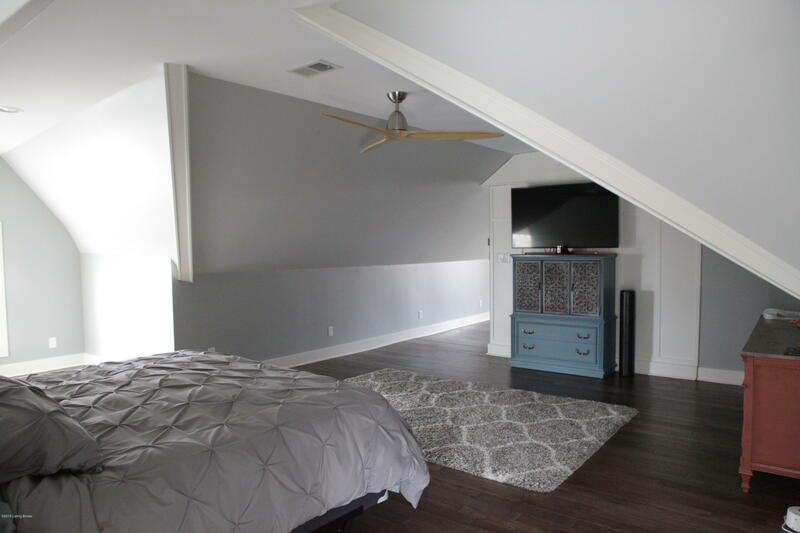 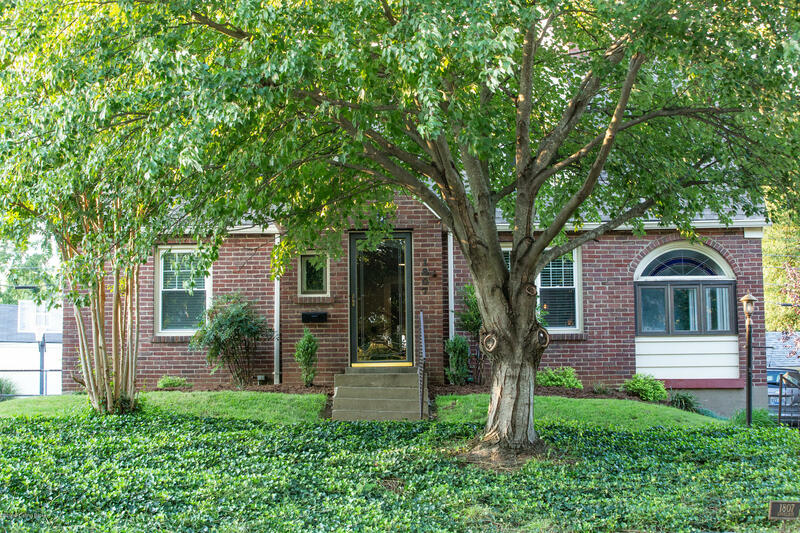 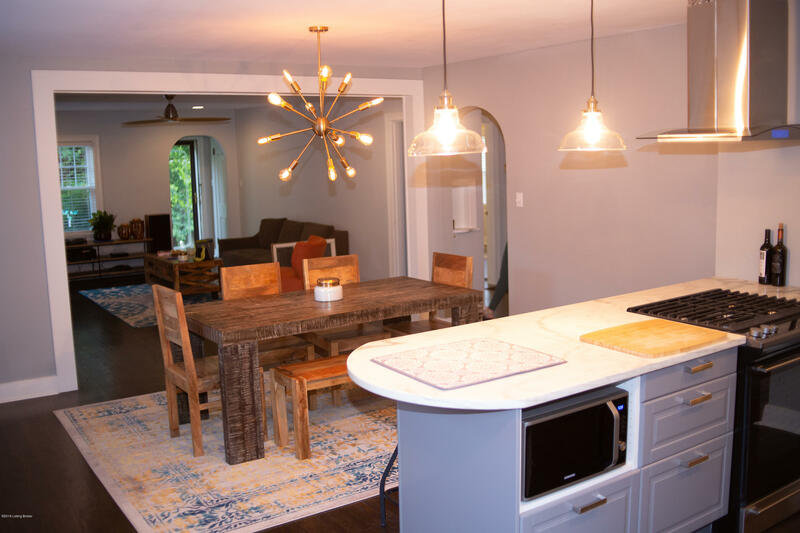 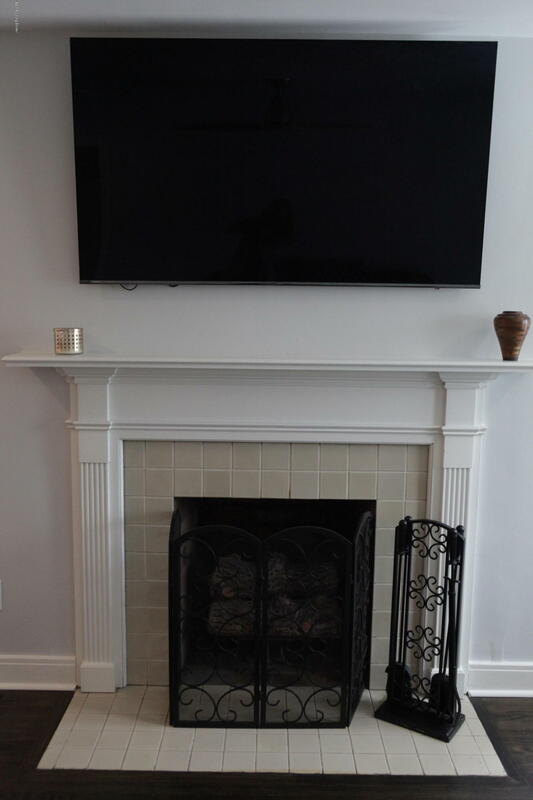 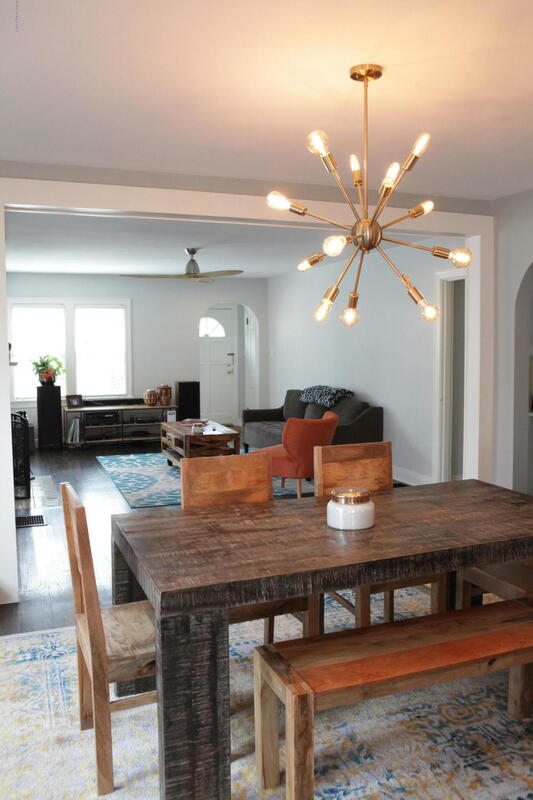 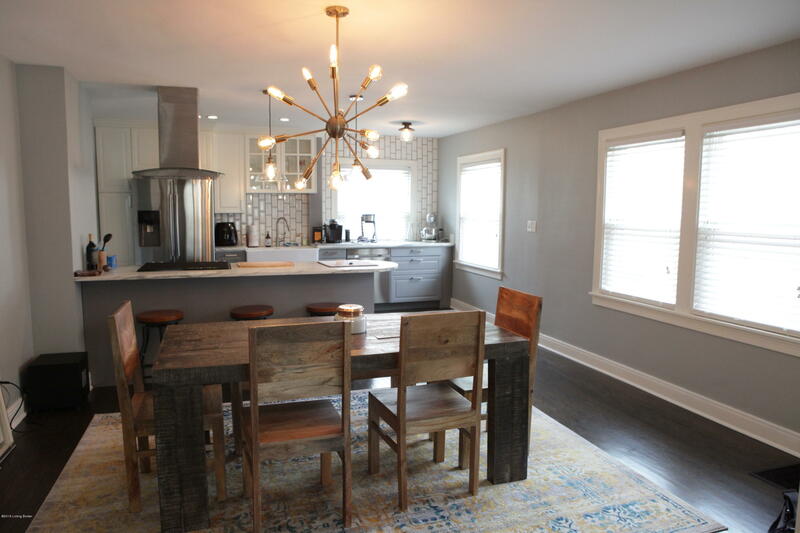 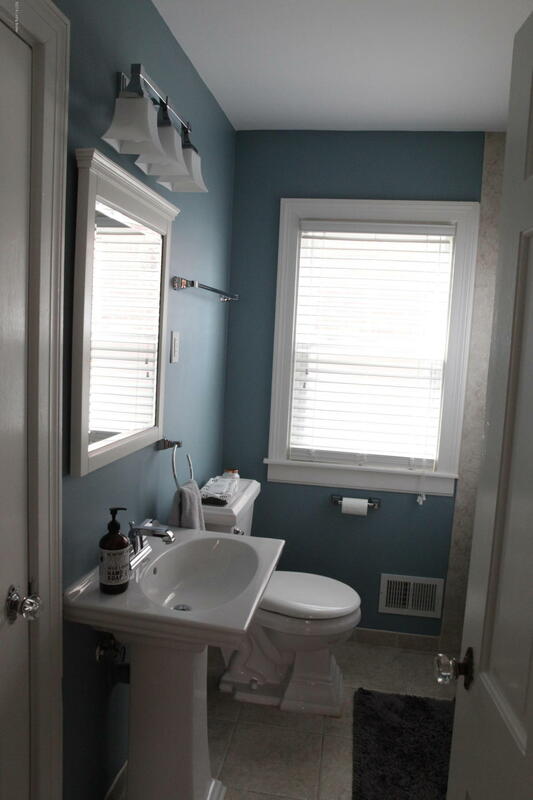 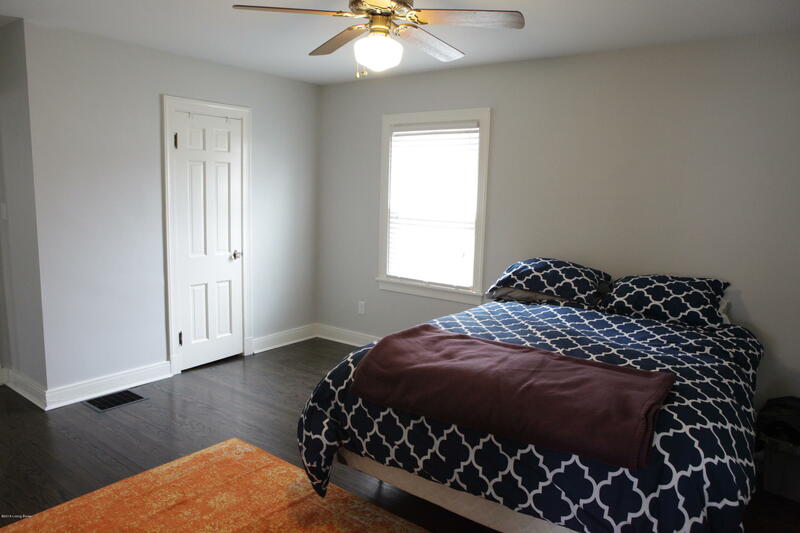 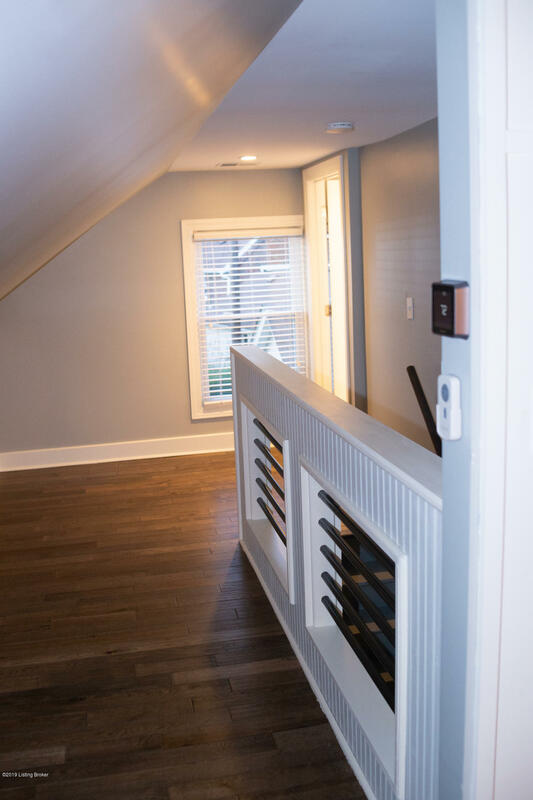 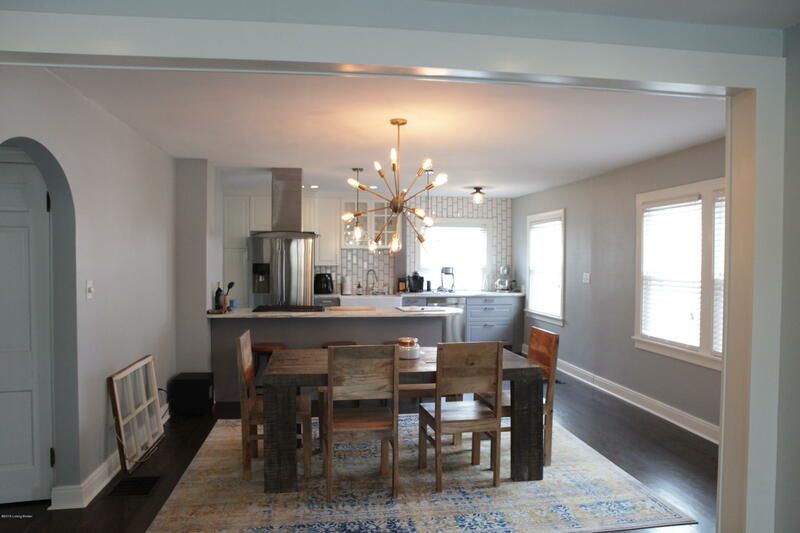 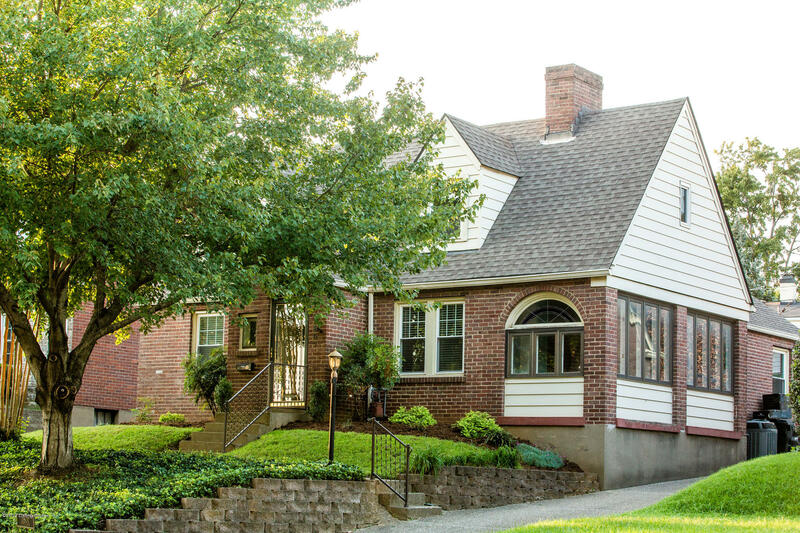 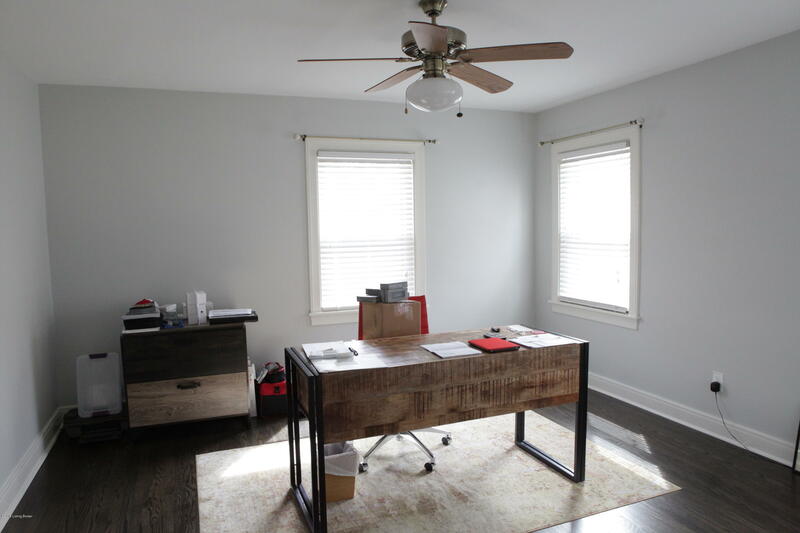 This home has been completely renovated. 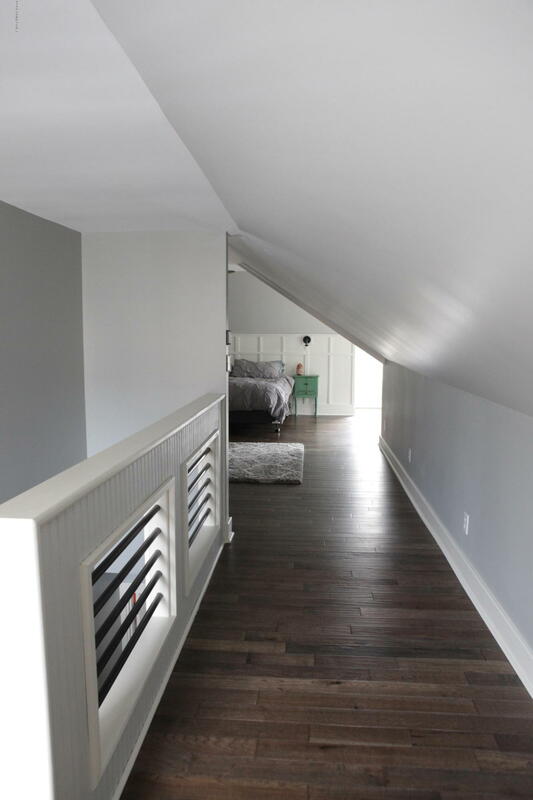 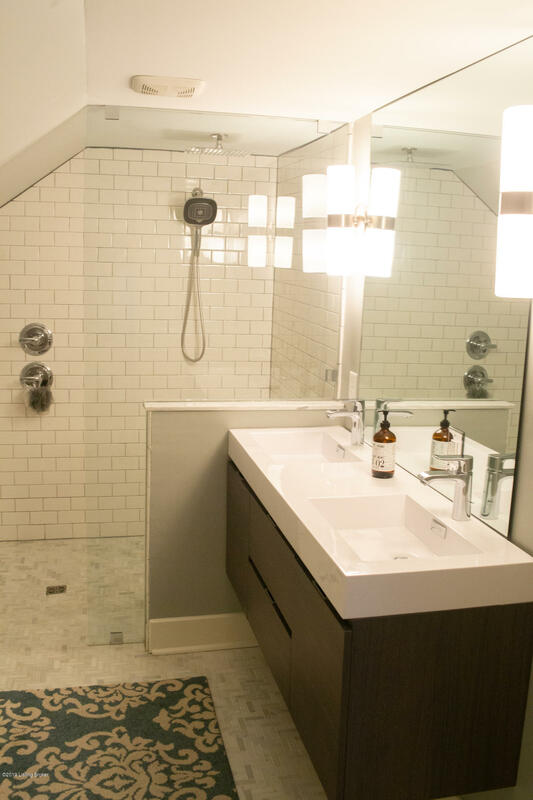 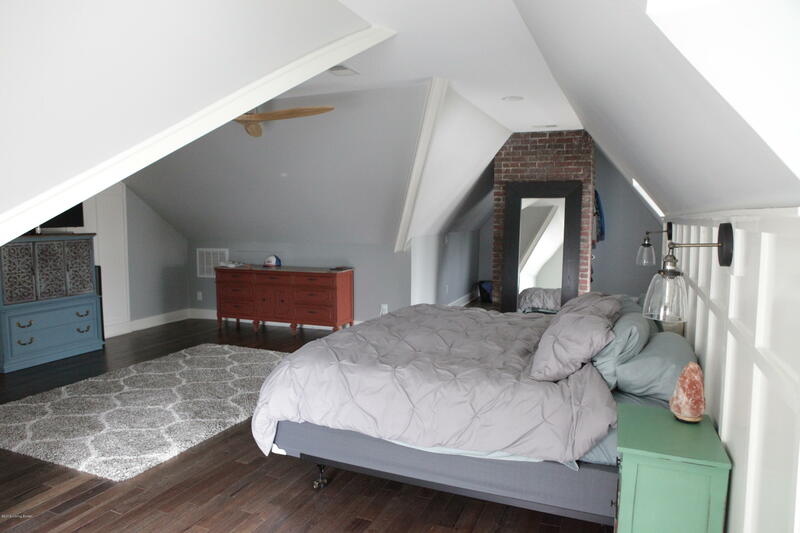 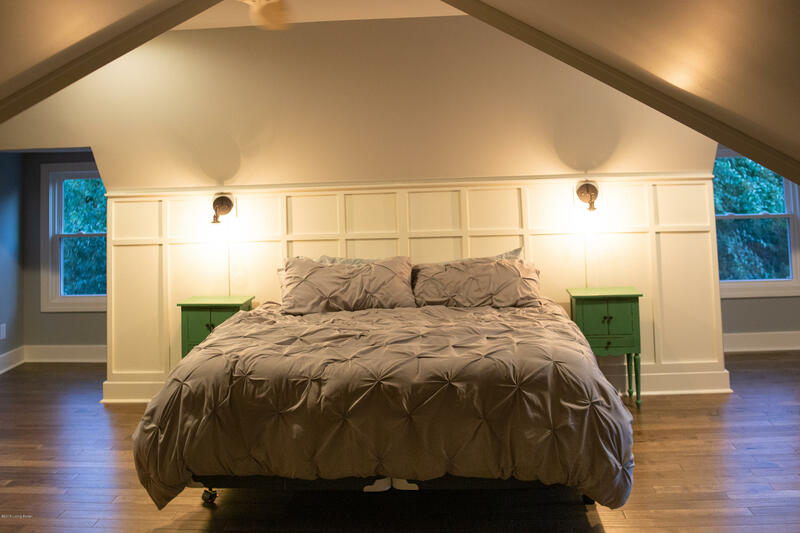 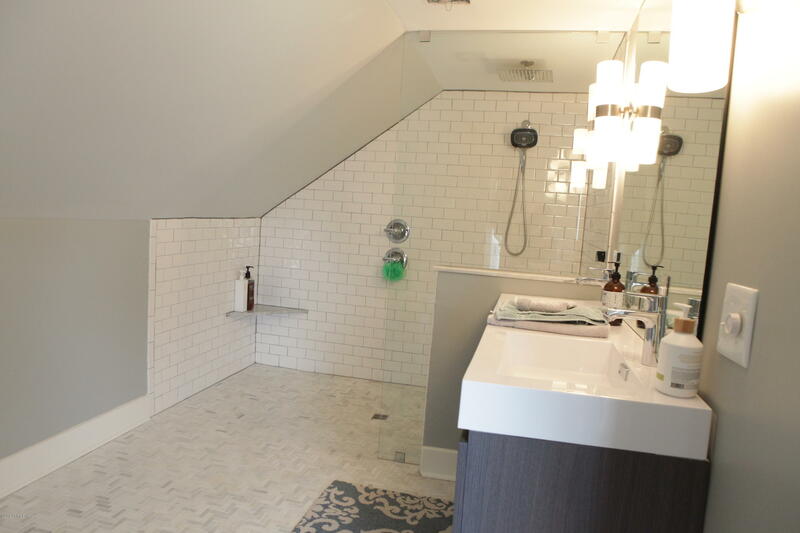 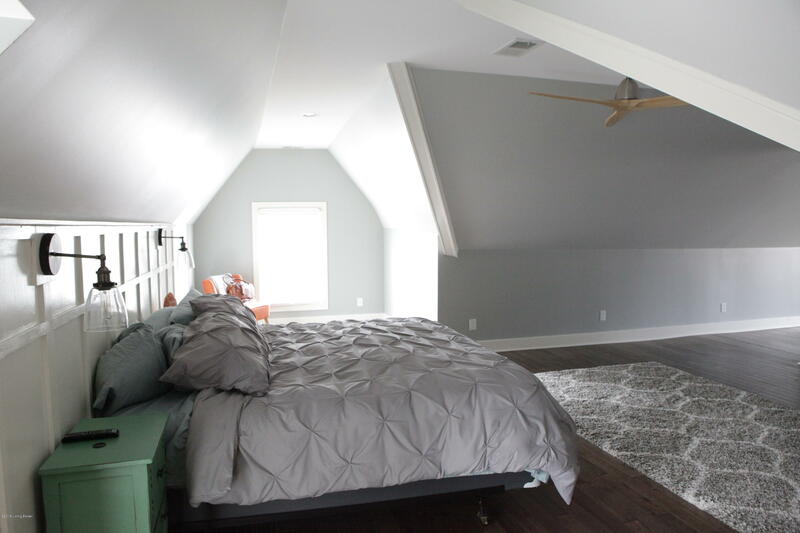 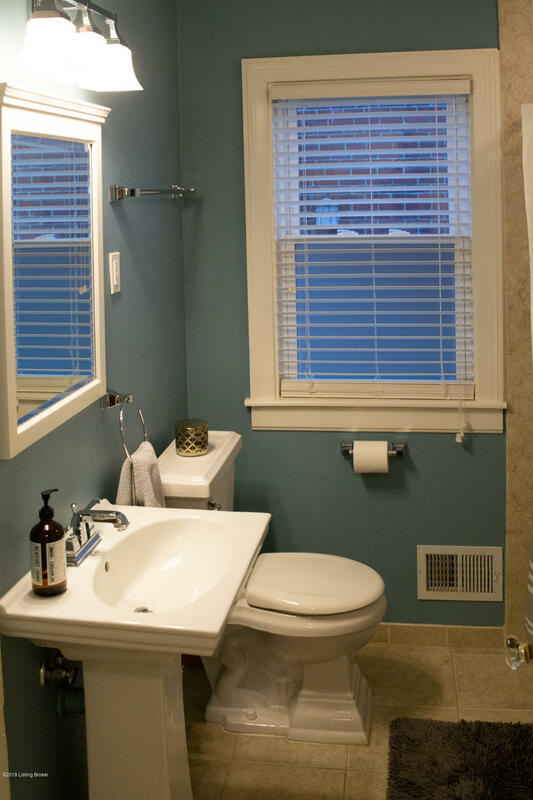 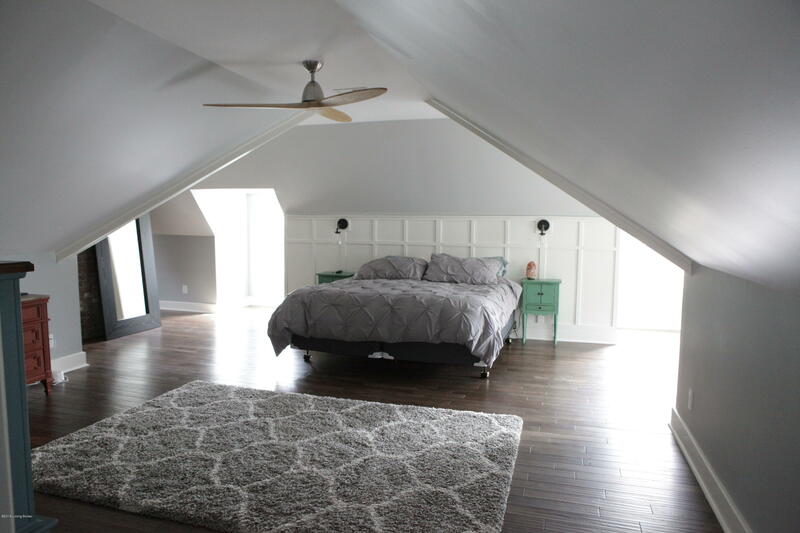 The upstairs master suite and large bathroom with walk-in shower are a new addition to this home. 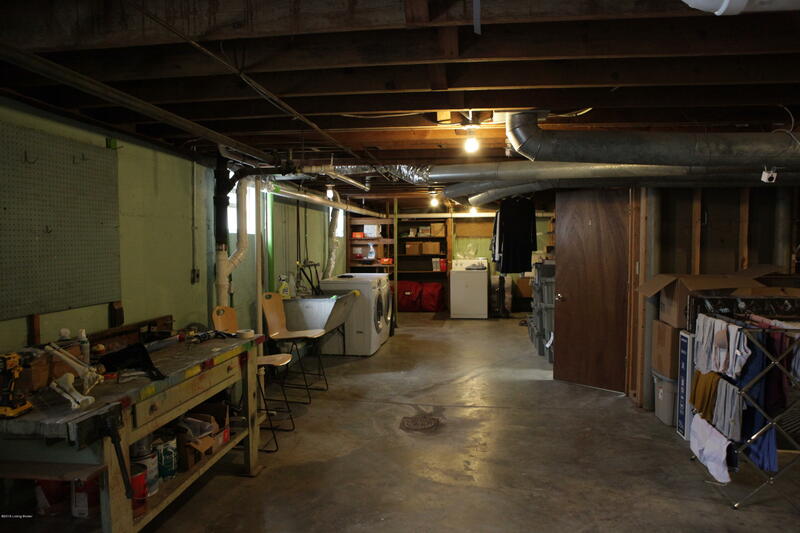 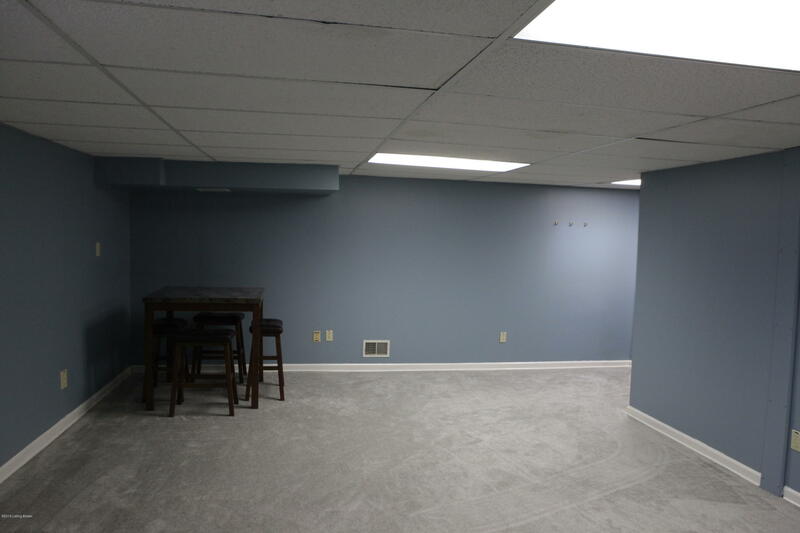 The basement is huge! 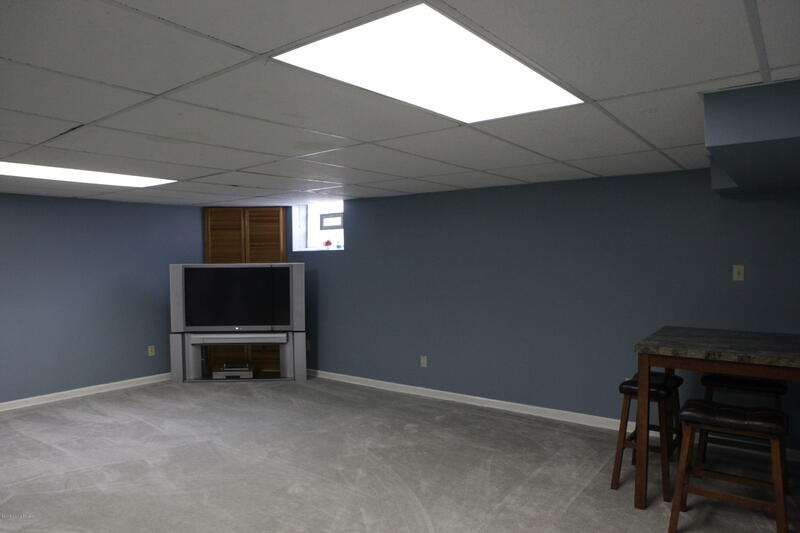 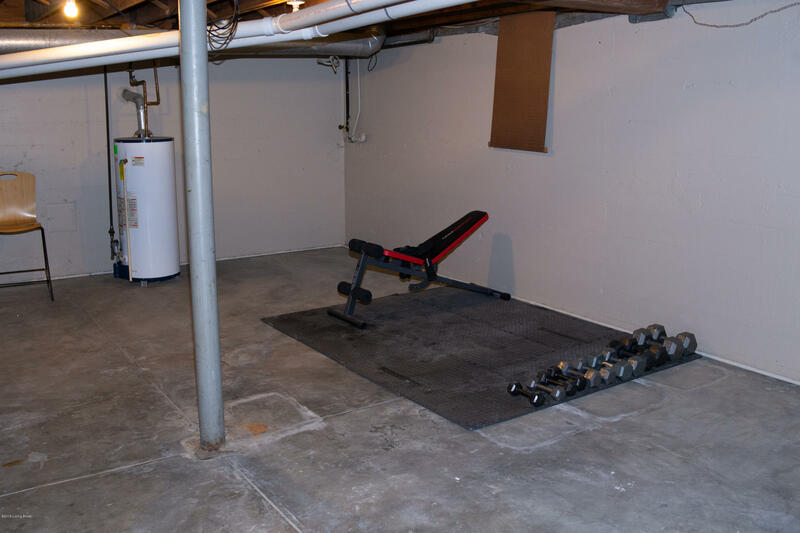 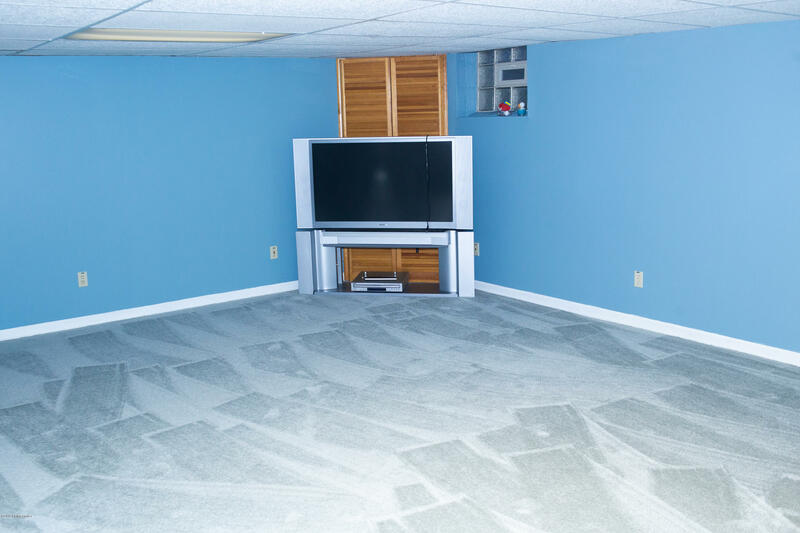 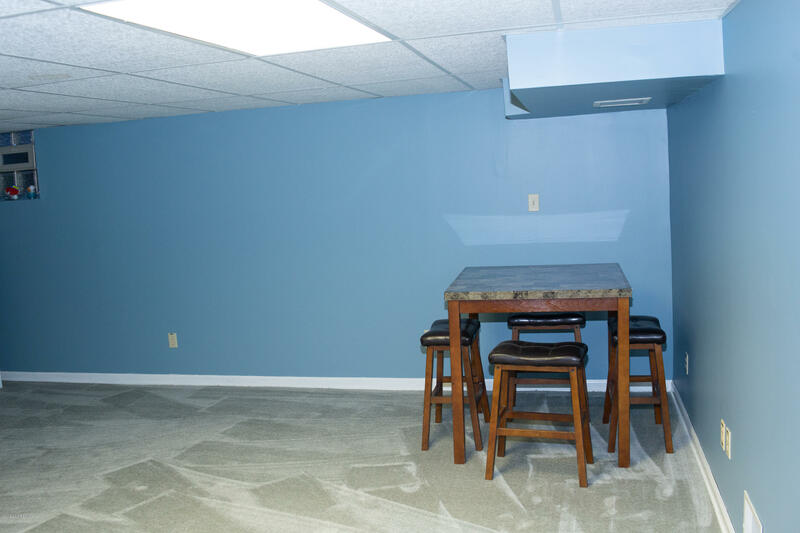 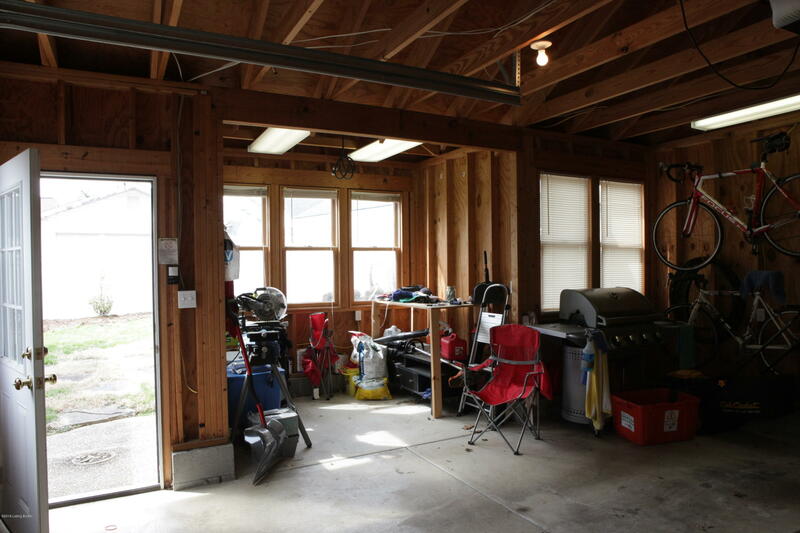 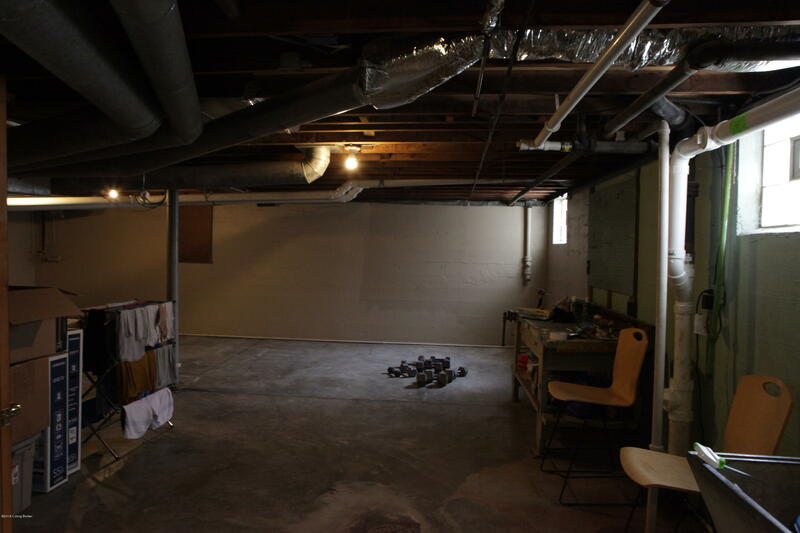 There is plenty of space for a game room, exercise room and more.